Wow! We have just passed the middle of August and I haven’t written a blog post since JUNE. A HUGE “no-no” in the blogging world, but I have been busy. I took on a new website development project, playing around on Pinterest and just enjoying my summer. I needed a time out in a really big way, so I took one. While I am still not 100% percent sure about the core-focus of my business, I do know that I love coming up with new ideas for blog content and freebies to share with you guys. I know alot of coaches and consultants and right after they tell me I am “too expensive to hire” (snort, snort), they always seem to moan about the amount of time that they waste trying to manage their clients and their businesses. It’s kinda an oxymoron (sp? ), but whatever. I still thought about it and decided to compile a list of my favorite resources into one mini-ebook. These are the 17 best resources that I know of for calendar management, lead generation, webinars and more. And no – no affiliate links. Just a clickable list that will take you to all of the necessary websites. GoToWebinar A top-notch webinar service—slightly more expensive. Starts at $79 per month (if you pay annually). Or if you are using it for a very small group (15 people or less) you can choose their GoToMeeting option for $49. Free trial for 31 days. There is a 30-day free trial. Plans start for as little as $1 per month. JigsawBox was designed by a coach for coaches. 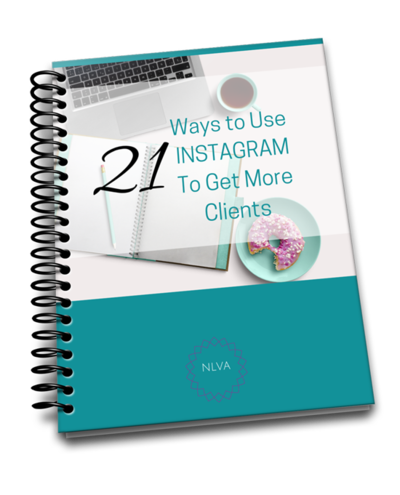 She describes it as a “coach-client communication” portal. Instead of working piecemeal, coaching a client over the telephone, another on Skype, another via email, JigsawBox allows you to handle all client-coach communication—and coaching—from within your own central dashboard via written coaching. You can create coaching programs, take notes, document hours and much more—without having to worry about learning how to use the powerful technology that handles your coach-client experience.You can “deliver group coaching content, build a membership site, or you can build full self-study programs”, setting intervals between modules to your own custom preferences. JigsawBox also allows you to automate often-repeated segments of your coaching so that you don’t have to waste time personally going through the basics with your clients. You can load your content in .PDF, audio or video format. 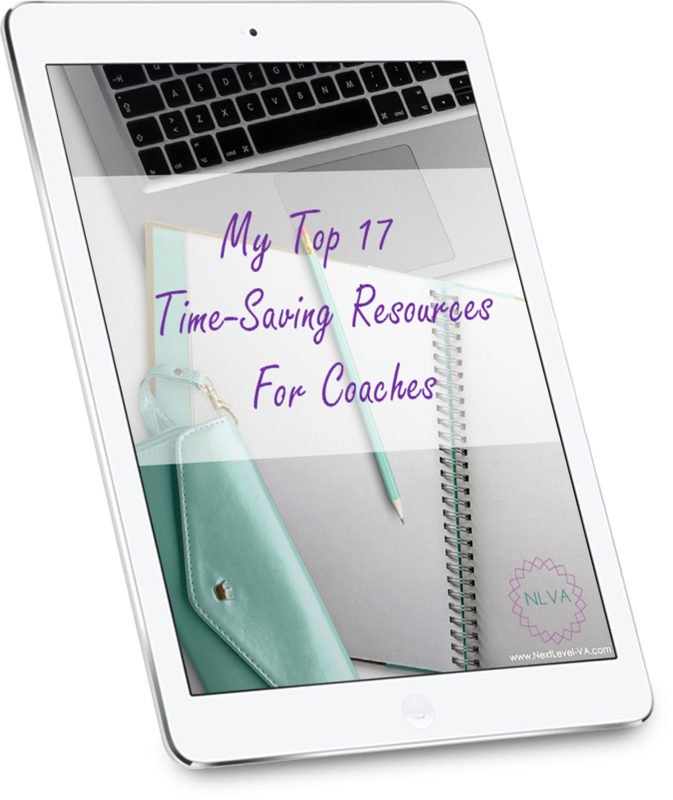 To get a copy of the free 9 page ebook, with all of my TOP 17 Time-Saving Resources – just click the “Awesome Freebie” download button below, or click here if you are on your mobile or tablet. It’s free, there is no opt-in. Just an easy to download PDF file. No fuss, no muss. It’s just my way of saying thanks for sticking around this summer and letting me enjoy being a bit of a slacker. Lisa, you are not a slacker. You are an inspiration. You are honest and real telling us what is true for you and I value you for that. Thank you for sharing these valuable resources. Awwww, thanks so much. I had alot of fun pulling this ebook together. I hope you find them useful. More cool stuff coming. Now that this is off my plate, I am inspired to do more!